How Is Your Family Having a #NoPhoneFamilyDay? Do you know the origins of Family Day? Well, it all started in Alberta in 1990, to be exact. This comes as no surprise right, fellow Albertans? We have the reputation of being Mavericks and I like that about our wonderful Province. Anyway, Premier Don Getty decided that the third Monday of February would be designated as Family Day. Recognizing the values of home & family that our early Pioneers wanted to inculcate when they founded our Province, this Holiday gives an opportunity for workers to spend time with their families. And besides, it’s a welcome break during the doldrums of winter. Saskatchewan followed in 2007 and Ontario in 2008, respectively. A terrific organization operating in Calgary called Parenting Power has been using the hashtag #NoPhoneFamilyDay to encourage all of us to put away those pesky smart phones and be really present to our families. I want to continue their call to all of you. And there is real, solid evidence from studies showing that tweens & teens aren’t the only ones who are glued to their gadgets. Ahem…that means the parents, too!! A recent study from Common Sense Media has turned up some disturbing statistics. Parents spend upwards of 9 hours on their screens. And we’re not talking business related either!! Eighty percent of the time, they were playing video games, on social media, browsing websites. 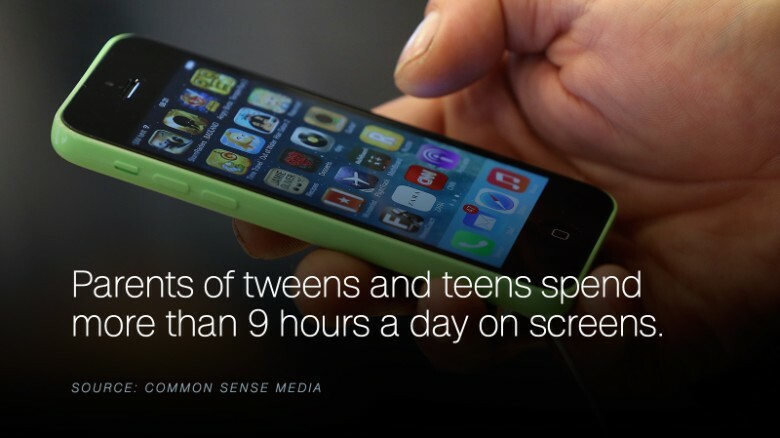 In another survey last year that Common Sense conducted, teens admitted to spending the same amount of time on their screens while tweens (8-12 yrs old) spent 6 hours. Surprisingly, 78% of surveyed parents felt that they were good role models for their children when it comes to media and technology. The main culprits were media multitasking; concerns of inactivity; bullying; and lack of face to face communication (a pet peeve of mine). And in other articles that I’ve read, screen time also greatly reduces the levels of empathy. This study also indicated sleep disturbances; phone addiction; and of course the danger of over sharing. Please read the article here. So I’d like to add my list of activities that would help families reconnect in a warm, positive way without the ubiquitous phone. Take the pet and one of your children for a walk and leave the phone in the pocket. Have a chat. Technology is here to stay and no one would be naïve to say we should go back 20 years. 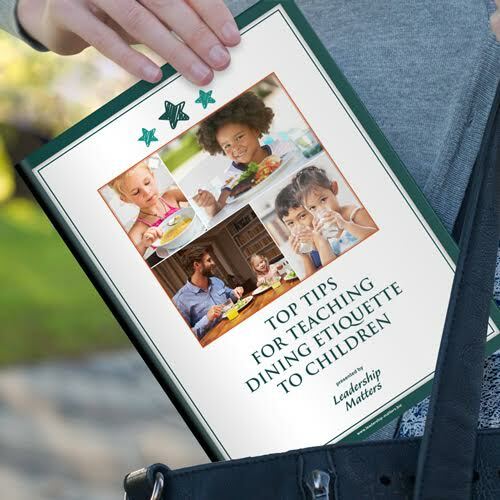 Yet parents have many key teaching moments in developing an approach that includes activities that are purposefully offline, for example communing with nature. The more that we can provide balance in our lives with regards to technology, the better role models we can be to our children and teens. Happy Family Day!! !